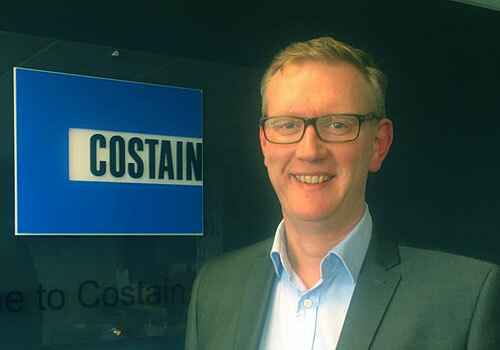 Technology-based engineering solutions provider, Costain has announced the appointment of Tim Martin as Director of Front End & Advisory Services within its oil and gas team. Martin joins Costain from Ramboll, where he was the Managing Director. As a proponent of industry improvement and transformation throughout his 20-year career within the sector, Tim has directed the delivery of multiple innovative solutions for client organisations and is a Member of the Oil & Gas Authority (OGA) Asset Stewardship Board. His achievements include a 50-60% CAPEX reduction for a particular UKCS small pool tie back challenge, and delivering a 10% ABEX reduction on an ongoing decommissioning program. Tim also has a significant track record of unlocking sub-economic projects. In his new role, Martin will focus on combining Costain’s onshore and offshore capabilities in the front end to deliver value across the hydrocarbon value chain. By applying its diverse experience and track record in the feasibility and concept engineering phases, Costain aims to help both existing and new clients in the development of their investment propositions. “It is very fortunate that we were able to find someone of Tim’s calibre to fill this crucial role. I’m confident that Tim will play an integral role in providing and implementing high quality solutions to continue to meet the needs of our clients in maximising return on investment from their existing assets and new developments both offshore and onshore,” adds Shore.